I work in a charity shop and we sell coats for ladies. Should the sign read "Ladies' Coats" or "Ladies Coats"? 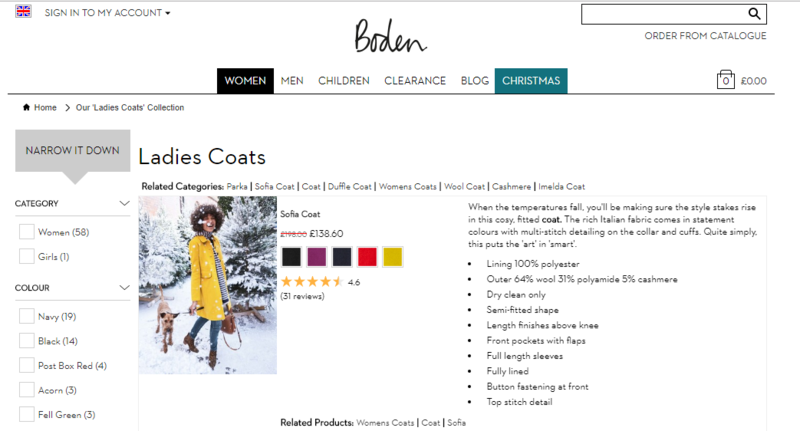 I argue for the apostrophe but some of my friends argue that as the coats do not belong to the ladies yet that there shouldn't be an apostrophe. Your friend is correct, before they are purchased the coats belong to the business, and not to the ladies who will be purchasing them to add to their wardrobe.